You can find the skull and crossbones symbol at the center or at the top of many crests and coats of arms of fraternal organizations. 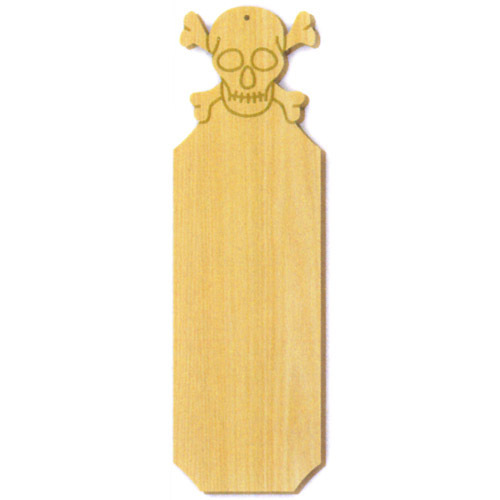 It will be the main attraction when you buy this skull fraternity paddle from Greek Gear. 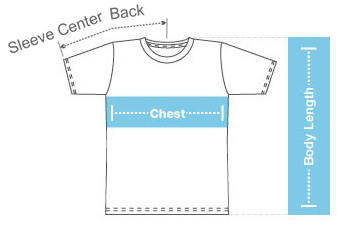 It has beveled edges and plenty of clear space for your custom design. Create imagery and text that fits right in with the theme of your Design Your Own skull and crossbones paddle. 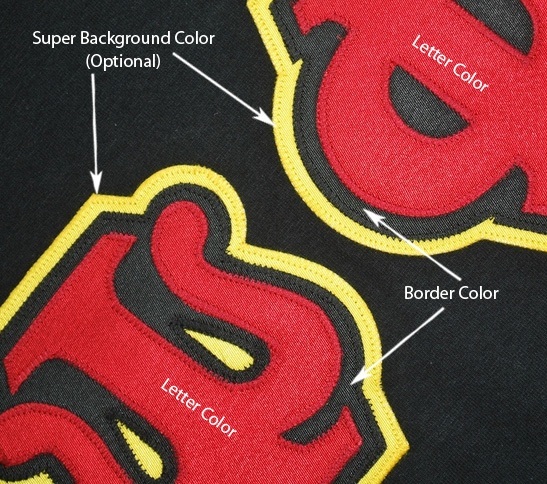 For instance, you can add swords or coats of arms and quotes that mean something to the members of your organization. Remember to include your fraternity code or credo for good measure. See the array of graphics available when you click the "Customize This Product" link. 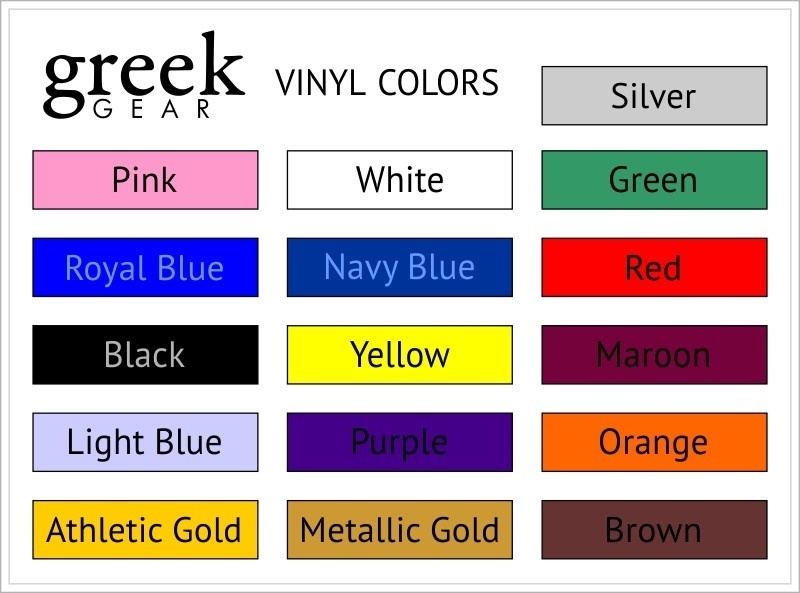 * Each custom skull paddle engraves in one color and measures approximately 22" tall (almost two feet). Paddles can only be created for the groups listed.